Editors, literary agents, writers, journalists, publishing pros. The WFF guest speakers will be speaking about the international publishing marketplace and world, they will be offering advice on specific genres, how to thrive in a digital publishing world. There will be master classes and brainstorming sessions. 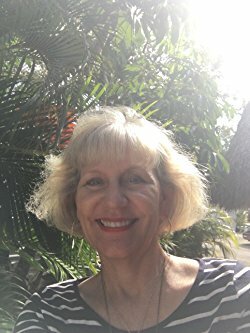 Marty has been a writer most of her life, consumed with the world of literature while teaching English and creative writing at Florida Southwestern State College or creating her own fiction. Her writing career has spanned almost fifteen years, with eight published novels for Avalon Books, Kensington Books, and Thomas & Mercer. Her traditional Mango Bay mystery series is going strong with the latest release, Coastal Corpse, for Five Star in July, 2016. While writing cozy mysteries, Marty has also become increasingly interested in combining historical and women’s fiction not only as the “backstairs of history” but, also, as a way to create a unique narrative—tapping into the popularity of genre bending. Her new work, Claire's Last Secret, builds on her background as a Romantics scholar, using the “almost famous” member of the Byron/Shelley “haunted summer,” Claire Clairmont, as the protagonist/sleuth. The novel takes place in both Geneva and Florence and spans two eras played out against the backdrop of a nineteenth-century conspiracy. 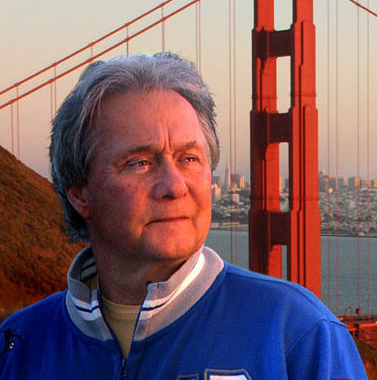 In short, Marty loves telling a story—whether it takes place on a small island in Florida or a palazzo in Florence. Cecile Bertod is the pen name of Annalisa Ramundo, a 30 year old Neapolitan restorer who has a degree in Conservation and Restoration of Cultural Heritage. Before the degree, she studied acting in Rome. She is a pianist, a painter and a cartoonist. She began her writing career as an indie writer five years ago, self publishing a fantasy novel entitled The Custodians of Elend: the Ruins of Christalia. She then wrote a romance called The Ideal Assistant and a few months later she published a chicklit called Wife with Benefits. The book was picked up by the publishing house Newton Compton and re-titled I Don’t Like You But I Love You. Since then she has published I Love You But I can’t, Once Upon a Time in New York, No One After You, You Belong to Me, I’ll Never Fall in Love Again and The Gangster of My Dreams. Some of her books have been translated into English by Aria, under the pen name Celia Hayes. I run the children's department at AM Heath. I'm lucky to represent some fabulous writers, but I'm always on the lookout for new writing talent. 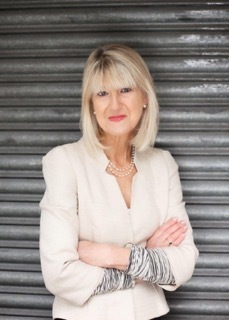 Jane Corry is a former magazine journalist who (after her first marriage ended) spent three years working as the writer-in-residence of a high security prison for men. She had never been inside a jail before! This often hair-raising experience helped inspire My Husband’s Wife, her Penguin début thriller which became number 5 in The Sunday Times best-seller list in September 2016. Jane’s second book for Penguin, Blood Sisters reached number 6 in 2017. Her new book, The Dead Ex, is being published by Penguin in June 2018. Jane is a regular life story judge for the Koestler Awards given to prisoners for art and writing. Until recently, Jane was a tutor in creative writing at Oxford University. 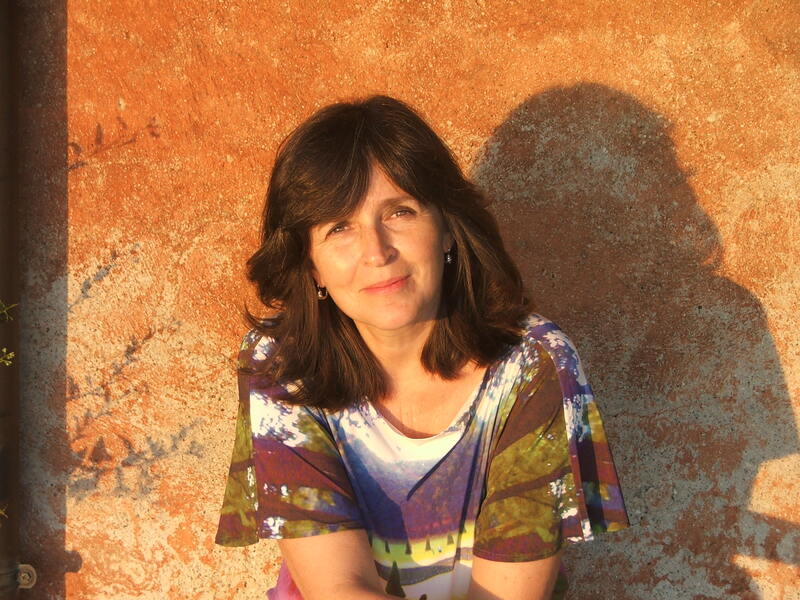 She now runs writing workshops in her local area of Devon and speaks at literary festivals all over the world. She has three grown up children and was the anonymous columnist of the ‘Diary of a First-Time Grandmother’ for the Daily Telegraph. Jane is happily married to her second husband who was a long-standing family friend. James Dalessandro has been a professional writer for more than 40 years. At age 23, he founded the Santa Cruz (California) Poetry Festival with Ken Kesey and Beat poet Lawrence Ferlinghetti. He is the best selling author of 1906: A Novel, about the great San Francisco Earthquake, and the true crime "Citizen Jane." He is a screenwriter, producer and director who has sold more than 30 films and television projects. He recently wrote the Pillot for the Stan Lee series "THE CHOSEN" and for a series called "PETROSINO" based on the life of New York's legendary Detective Joseph Petrosino, who almost stopped the American Mafia from becoming the world's most powerful criminal empire. He has lectured on writing for film and literature for more than 30 years. 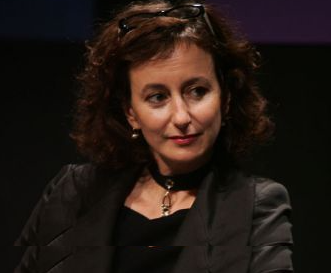 Sabine Erbrich, born in 1986, is editor of Suhrkamp. She graduated in languages and literature at the University of Regensburg, Complutense of Madrid and at Freie Unversität in Berlin. She has been working for Suhrkamp since 2013. She is responsable for both fiction and foreign non-fiction with a specific focus on romance novels. Sabine lives in Berlin and also works as a translator. A graduate in Modern Literature from the University of Milan, Alice has always worked in the publishing world. For years, she directed the children’s fiction series ‘Il Battello a Vapore’ (Piemme) and is now a literary agent at Grandi & Associati. 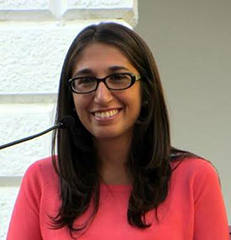 Alessandra Friuli was born in 1979 in Monteiasi (Taranto). She trained as a graphic artist and in 1999 received a diploma in Graphic and Communication Art. In 2013, together with three other fans, she founded the blog CrazyforRomance, which quickly became one of the leading romance blogs. Thanks to the blog she polished her graphic art skills and Alessandra started collaborating with a number of Italian romance authors, developing attractive covers, graphic art and branding for them. Currently, Alessandra is a manager and graphic artist for her own publishing house, Always Publishing, and accepts graphic art commissions. Michela Gallio, from Bologna, studied semiotics and graduated in the theory of nonsense. Inevitably she ended up working in publishing where, after extensive experience in fiction, academic and non-fiction editorial offices, she worked as the Italian and foreign non-fiction editor for Rizzoli for six years. In 2013 Michela became the co-founder of the publishing consultancy agency Blandings specialised in designing and managing series and authors, plus scouting, editing and ghostwriting for important Italian publishers. 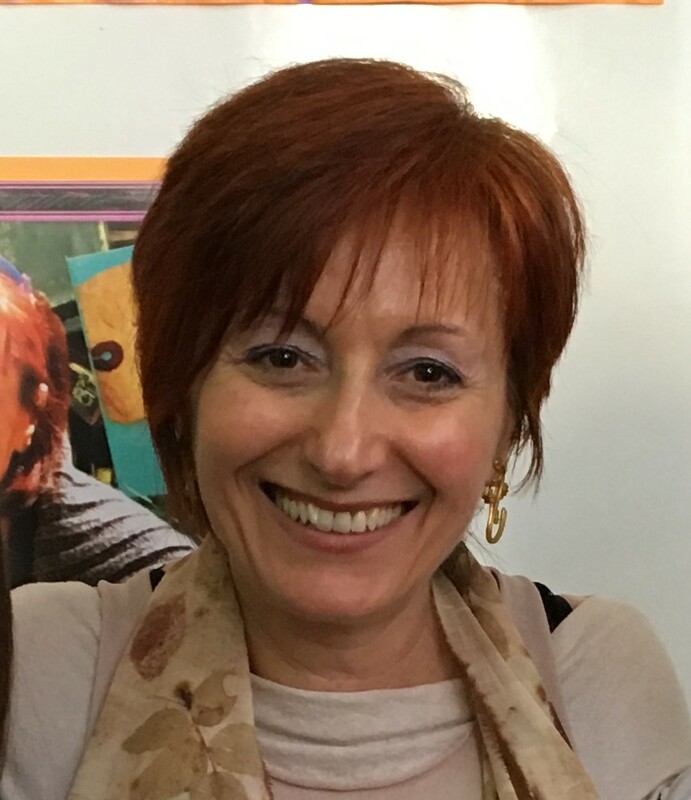 After graduating in Pedagogy, Grazia Gotti founded the Giannino Stoppani - Children's Bookshop and Publishing House, with a group of childhood education colleagues with whom she still works. As President of the Giannino Stoppani Cultural Cooperative she has designed exhibitions on illustration and is responsible for the events organisation for the cultural programme of the City of Bologna (meetings with authors, workshops and conferences). She has taught in Primary School and worked in teacher training programmes to promote reading. In 2003 Grazie became the co-founder of the Accademia Drosselmeier, School for Librarians and Study Center for Children's Literature, focused on training future booksellers and figures who intend to work in the publishing sector for children and culture for children. She collaborates with Italian publishers for international scouting activities and to curate new series. 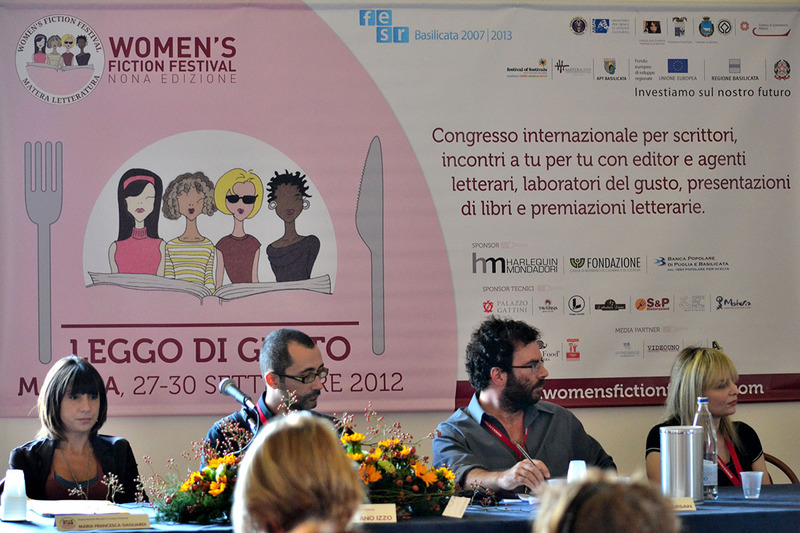 She collaborates with the Bologna Children's Book Fair. 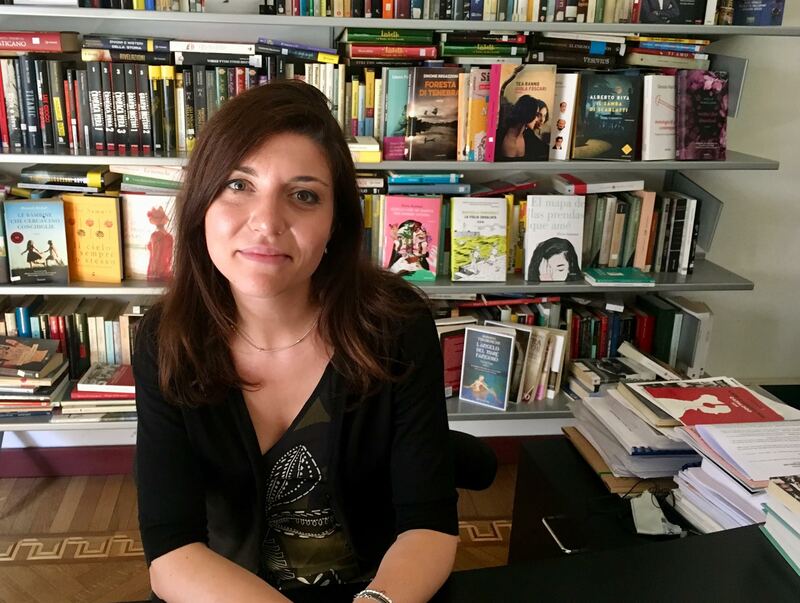 She works in teacher training, collaborating with the ‘Centro per il Libro e la Lettura’ (Center for Books and Reading), giving lectures in Italy and abroad. Grazia is a member of IBBY Italia. 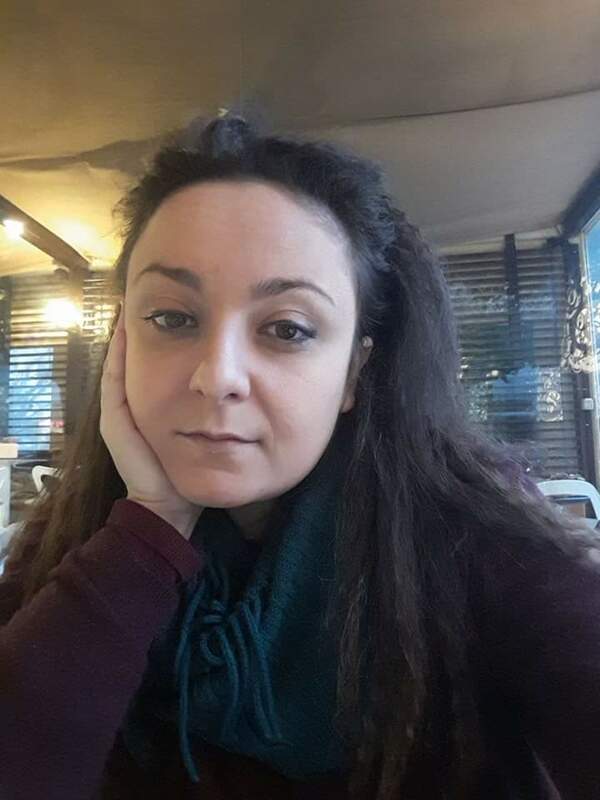 Francesca Guido was born in Moncalieri (To) in 1984 and graduated in Comparative Languages and Literature at the University of Turin. She has always loved losing herself in the pages of a book and feels extraordinarily fortunate to have transformed her passion into a lifetime profession. 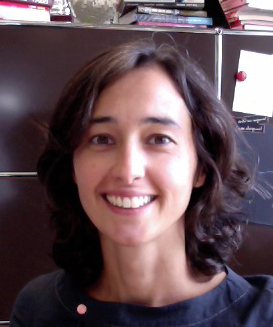 Francesca has been an Italian and foreign fiction editor since 2009, firstly with Sperling & amp and then Kupfer. She is currently the editorial director for DeAgostini and is responsible for the children’s, young adult and crossover DeA series. Francesca lives in Milan with her husband. 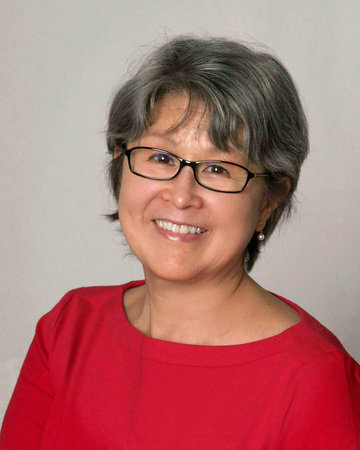 A third-generation Japanese Canadian, Lynne Kutsukake worked for many years as a librarian at the University of Toronto, specializing in Japanese materials. 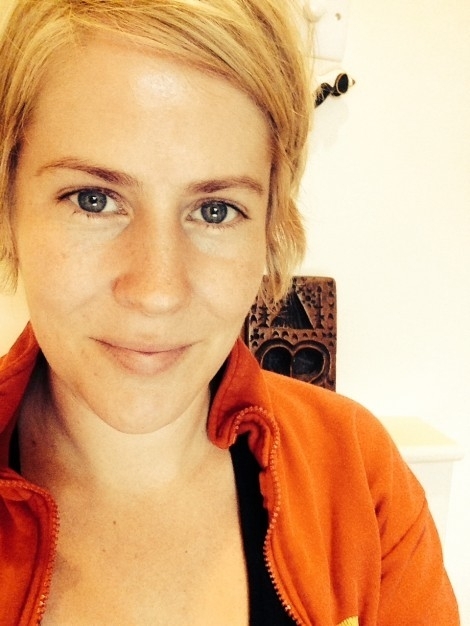 Her short fiction has appeared in The Dalhousie Review, Grain, the Windsor Review, Ricepaper, and Prairie Fire. The Translation of love is her first novel. Passionate about literature since childhood, Sandra Lonchamp completed first a Master’s degree in Modern Literature, then in Communication and Publishing from the Sorbonne University. She started her career as a Publishing and Press Relations Assistant. She then worked as a journalist for French TV for several years, before spending a few months working for an online newspaper in Padova (Italy). Her last job was Communication Manager for the Paris City Hall of Paris for 4 years, before joining Kobo as European Coordinator for Kobo Writing Life in March 2017. Beatrice Masini, a Milanese born in 1962 and a graduate in Classical Literature, is a journalist (having worked for the newspapers ‘Il Giornale’ and ‘La Voce’, under one director, Indro Montanelli), translator, editor and writer. She is currently the editorial director of the Bompiani division and her stories for children and teenagers have been translated into twenty languages. Published titles include: ‘Ciao, tu’ with Roberto Piumini (BUR Rizzoli); ‘Se è una bambina’ (BUR Rizzoli); ‘Bambini nel bosco’ (Fanucci); ‘Corale Greca’ (Einaudi Ragazzi); ‘La cena del cuore’ (RueBallu); ‘Blu’ (Pelledoca). Her adult fiction novels inlclude ‘Tentativi di botanica degli affetti’ (released in 2013 for Bompiani, winner of the Premio Campiello Prize, the Alessandro Manzoni Award, the Viadana Award) and ‘I nomi che diamo alle cose’ (Bompiani, 2016). Gregory Messina, originally from New York State, graduated from Washington University in St. Louis in 1996. He first worked at the literary agency Curtis Brown, Ltd. in New York where he sold the film rights for the agency’s children’s and YA books. Gregory next spent five years in Los Angeles working at a talent agency, a production company, and then a major studio. 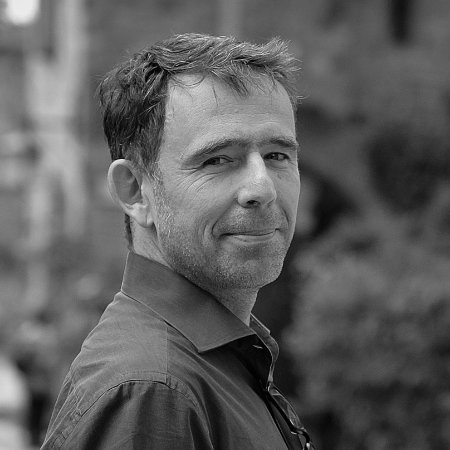 He has lived in Paris since 2004 and spent nearly 10 years selling translation and other subsidiary rights first for Editions Robert Laffont and then for Place des éditeurs. Gregory then went on to found the Linwood Messina Literary Agency in March 2015 as an all-purpose boutique agency. Based in the heart of Europe, he is able to represent the needs of authors, publishers and agencies in domestic and international publishing. 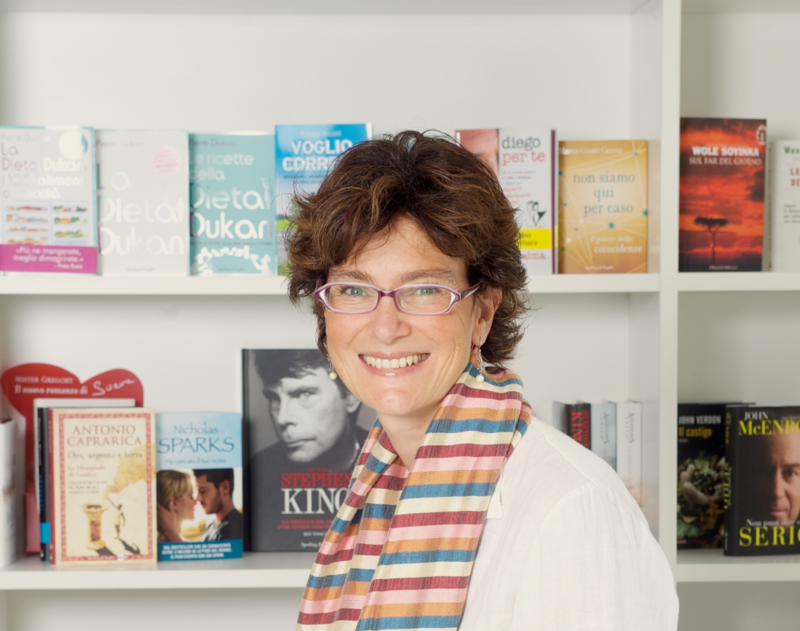 As Kobo Writing Life European Manager, Camille Mofidi’s role is to help independent authors make their publishing journey with Kobo a true success. 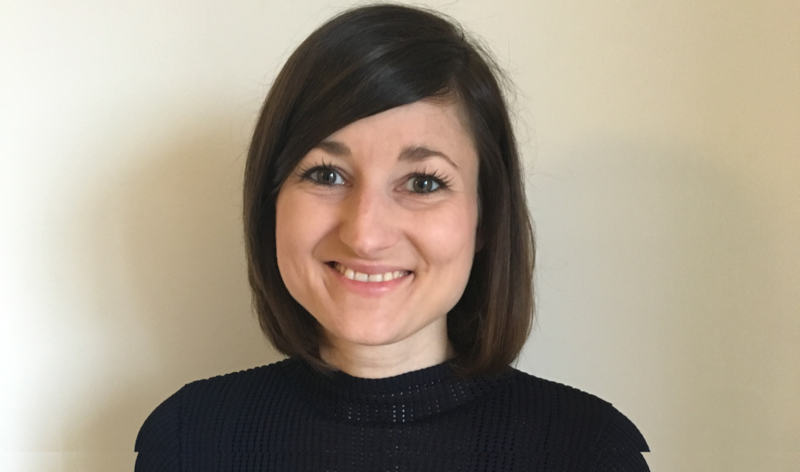 Whether it’s answering author questions about the Kobo Writing Life portal, or helping authors promote their books in Europe, Camille’s knowledge of digital publishing and international markets is key in her relations with authors. 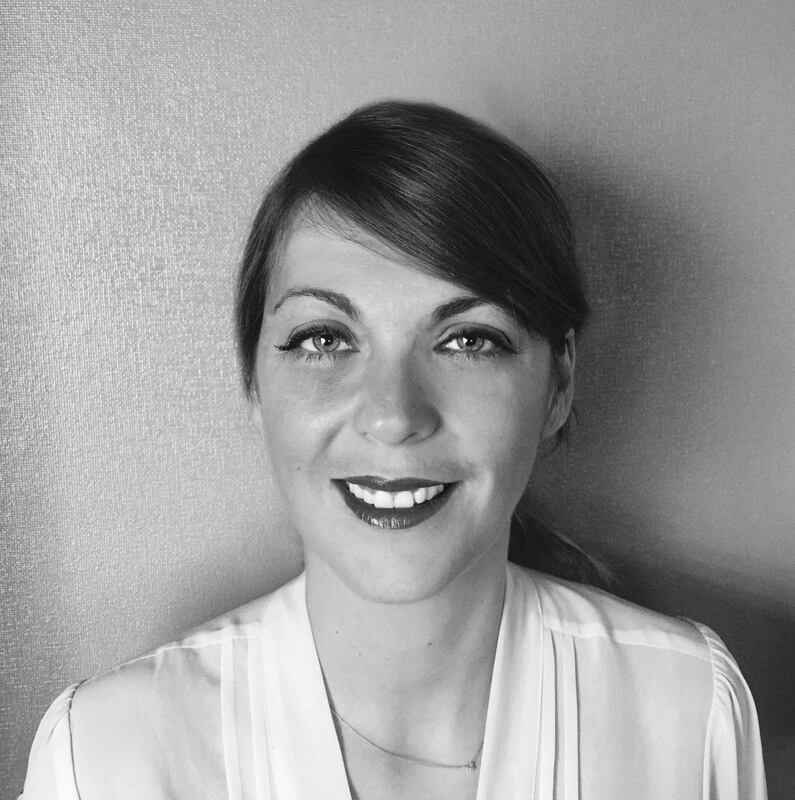 Camille began her publishing career as an editor within the Hachette Book Group in Paris for 10 years, before becoming the French Publishers’ Association Digital Counsellor. 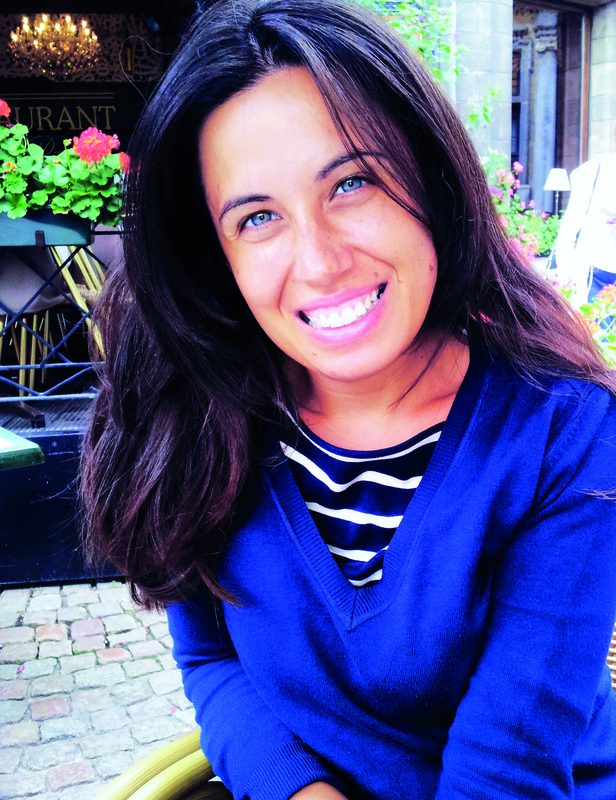 She has an MA in publishing from ESCP in Paris and her favourite book is Romain Gary’s La Promesse de l’Aube. Chiara Moscardelli grew up in Rome and lives in Milan. She has recently moved on from a press office position as head of communications to become editor of Italian fiction for Baldini + Castoldi. Her successful debut novel ‘Volevo essere una gatta morta’, released by Einaudi Stile Libero and re-released by pocket edition Giunti in 2016, was well received by both readers and critics and swiftly went on to become a cult read. The novel ‘La vita non è un film’ was released by Stile Libero (2013) whilst, ‘Quando meno te lo aspetti’ (2015), ‘Volevo solo andare a letto presto’ (2016) and the recent ‘Teresa Papavero e la maledizione di Strangolagalli’ (2018) have been published by Giunti. Daniela Palumbo was born in Rome and lives in Milan. She is a journalist and children’s writer. 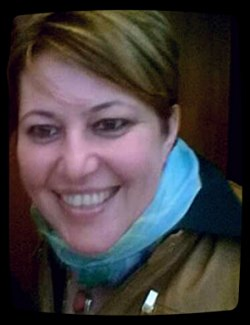 As a journalist she works for "Scarp de 'Tenis" a monthly street magazine for the charitable organisation 'Caritas Ambrosiana'. As a writer of children's literature, she writes about adults, teenagers and children, often touching upon challenging topics, in search of beauty. In that there is no contradiction as all difficult stories regarding the human race come across beauty (and not only). Stories that change perspective and expressions. Daniela has published with San Paolo, Giunti, Piemme, Mondadori, Paoline, Electa-Young Mondadori, EL, Einaudi Editions and Monti. She won the ‘Battello a Vapore Piemme 2010’ award with the book Le valigie di Auschwitz. Other prizes include: Il Gigante delle Langhe, Giovanni Arpino, Laura Orvieto, Minerva, ‘Le terre del Magnifico and the Catalan award Atrapallibres. 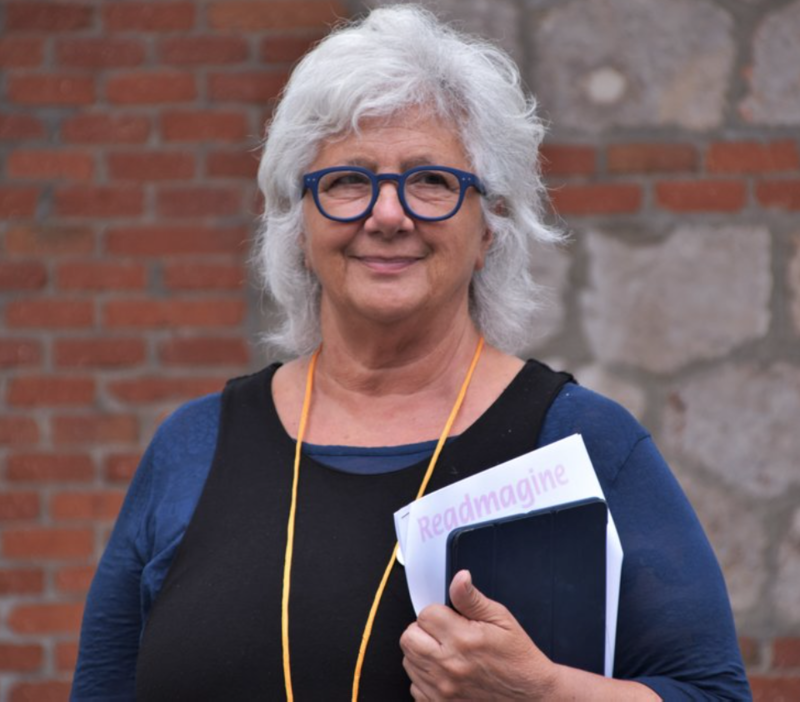 She created and edited two children’s book series for ‘Paoline Editoriale Libri’: Mi Riguarda, focused on social themes and aimed at primary school children; Strettamente Personale, written for teenagers and exploring the theme of reading. Her books are translated in Argentina, Chile, Colombia, Mexico, Spain, Poland, Brazil, China, Korea, Peru, Greece and Turkey. Athina Papa has been a professional wordsmith all her life. She was born and grew up in the US and was educated in Europe. She has been an interpreter for international organizations and a translator for over 20 years. 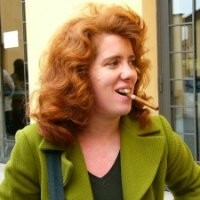 She has taught interpretation, translation and effective communication at several Italian Universities and institutions. In 2012 she founded Language+Literary Translations , for the translation of novels and has overseen the translation of books by Bella Andre, Barbara Freethy, Claudia Alexander, Nancy Warren, Dr. Debra Holland, C.J. Lyons, Julie Kenner, Lisa Marie Rice, Donna Grant, Hess Michaels, Julianne Maclean, Shelley Adina and more. She is a member of the International Association of Conference Interpreters and of the American Translators Association, a partner member of the Alliance of Independent Authors and associate member of Romance Writers of America. Della Passarelli was born and lives in Rome. In 1990 she founded Sinnos, a publishing house with dedicated focus on publishing books for children and young adults that leave a ‘mark’: an editorial project that is today represented by graphic and narrative novels aimed at very young children to adolescents. 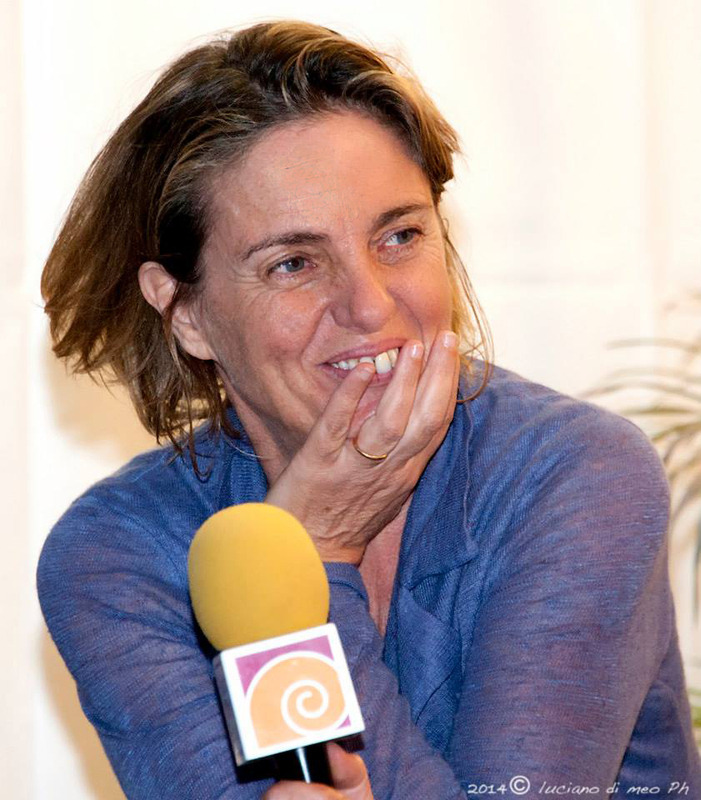 Her conviction that books, their dissemination and having guaranteed access to reading are indispensable for a democratic, open and visionary society, has inspired Della and Sinnos to bring to life a number of nationwide educational reading projects including ‘Le Biblioteche di Antonio’ and becoming an active member of IBBY Italy , participating in numerous projects. 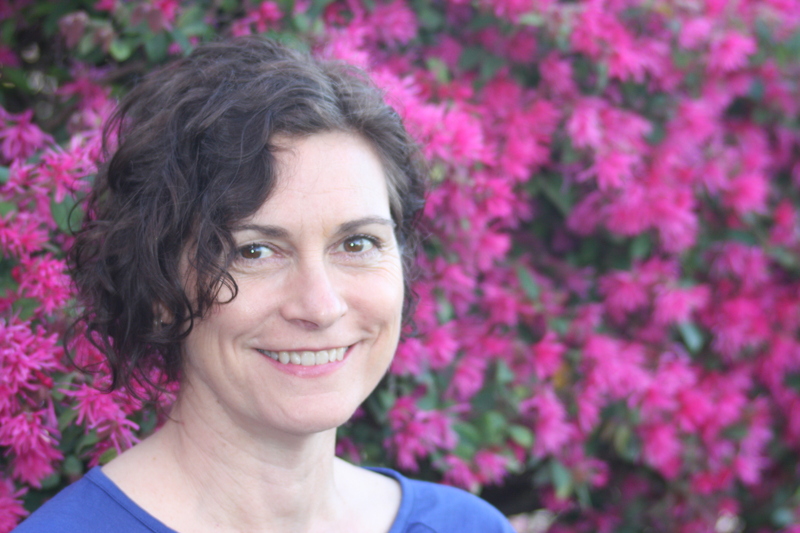 Della has been a member of the board of IBBY Italy since 2017, representing the A.I.E (Italian Publishers Association) and she teaches in the Italian faculty at the American University of Rome. 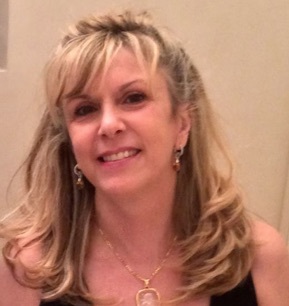 Monique Patterson is an Editorial Director and Executive Editor at St. Martin’s Press. 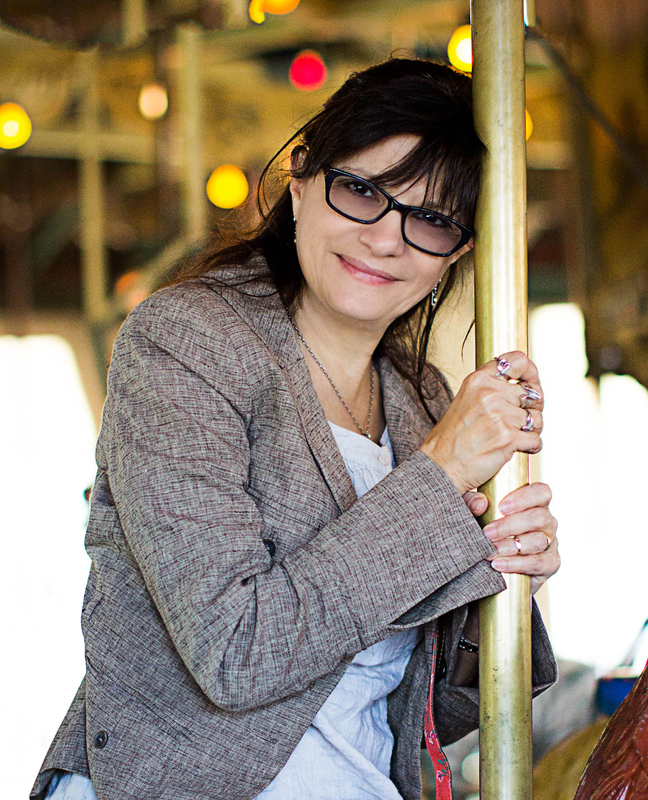 She has published countless New York Times bestselling and award-winning authors. 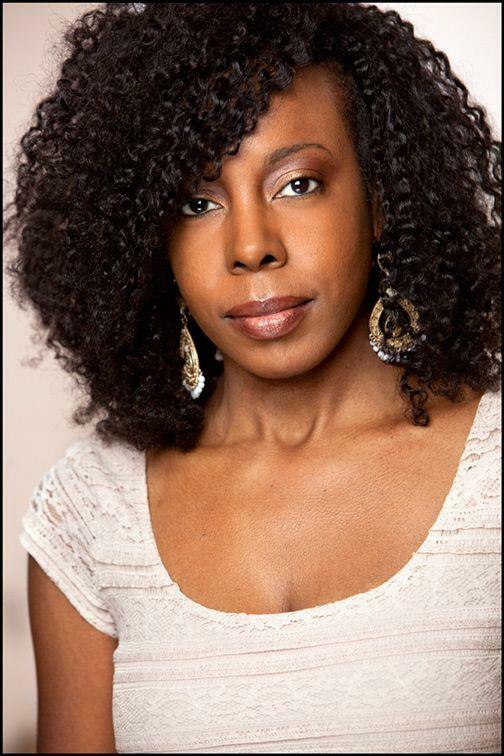 Some of her authors include #1 New York Times bestseller, Lora Leigh (Dagger’s Edge), award-winning author, L. Penelope (Song of Blood and Stone), #1 New York Times bestsellers PC and Kristin Cast (Moon Chosen, Sun Warrior & The Dysasters), co-founder of Black Lives Matter, Patrisse Khan-Cullors and award-winning author asha bandele (When They Call You a Terrorist: A Black Lives Matter Memoir), New York Times bestselling husband and wife writing duo, Ashley and JaQuavis (The Cartel series) and award-winning author, Sarah Bird (Daughter of a Daughter of a Queen). Anita Pietra was born in Bergamo and lives in Milan. After graduating in Oriental Languages she completed a Masters in Publishing at the University of Bologna. She began her publishing career in the press office of Edizioni E/O and then moved on to editing Italian fiction at Rizzoli. Anita has been fiction editor for BUR paperbacks since 2010 and for some years managed the digital romance series only YouFeel Rizzoli. Since 2017 she is also editor of the adult line for Fabbri, both fiction and nonfiction. 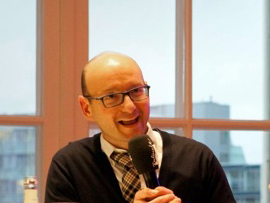 Marco Ragaini is the editorial head of Storytel Italy. Storytel is an app for the subscription streaming of audiobooks. It was founded in Sweden in 2005 and is now in 12 countries. Marco Ragaini's background is in publishing, as a marketing expert. 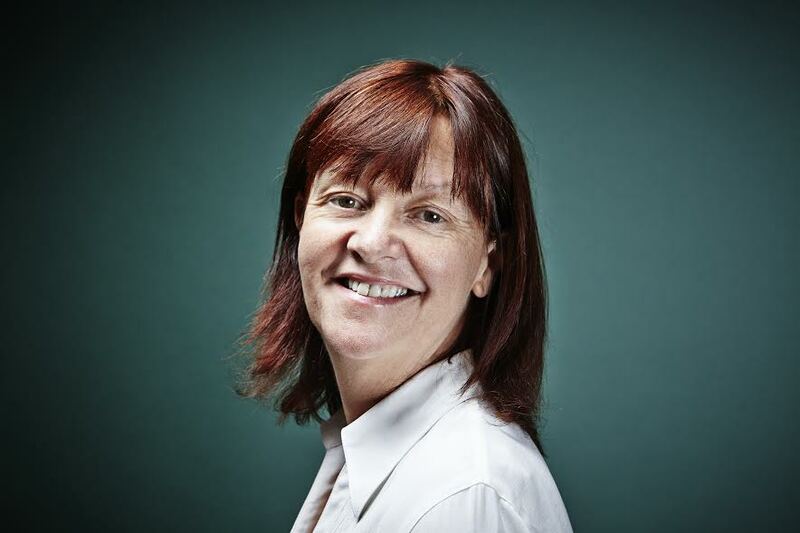 Orna is a bestselling and award-winning novelist and poet and founder of two influential online creative communities: the Alliance of Independent Authors and The Creativist Club. A storyteller, word lover and creative connector, she shows indie authors and other creative entrepreneurs how to make a living doing the work they love… the creative way. 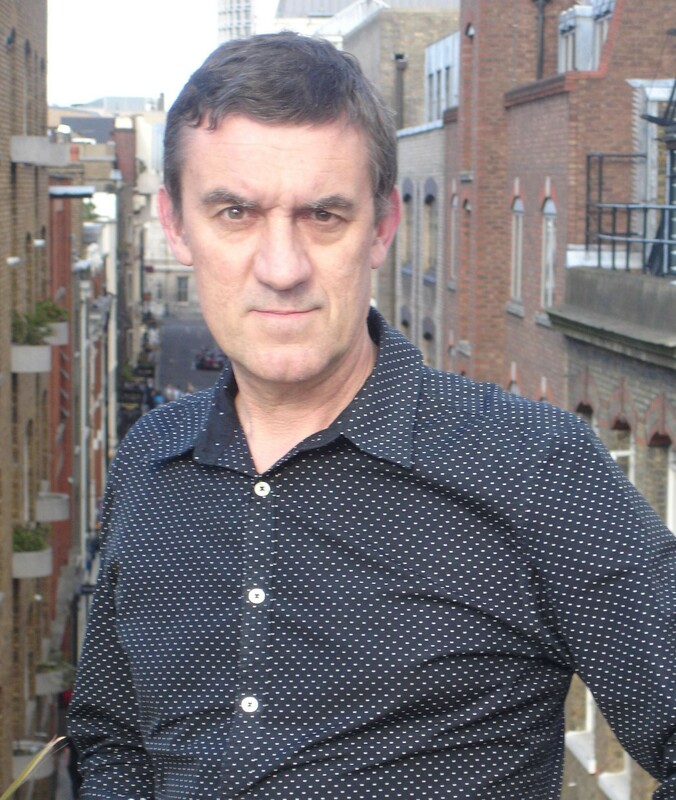 “One of the 100 most influential people in publishing.” The Bookseller. 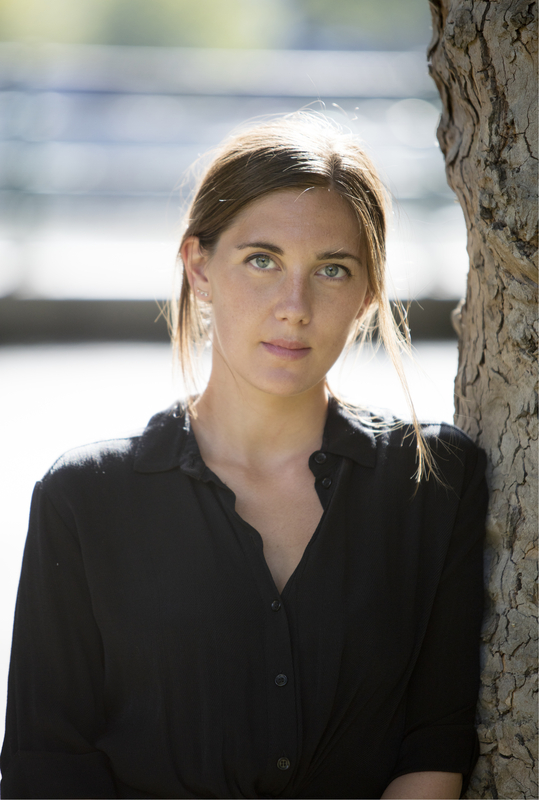 Olivia Sudjic was born in London in 1988 and studied English Literature at Cambridge University, where she was awarded the E.G Harwood Prize for English and made a Bateman Scholar. ‘Sympathy’, first published in April 2017, is her debut novel, shortlisted for the Collyer Bristow Prize and the Premio Salerno Libro d'Europa. 'Sympathy' was published in the USA/Canada, the UK, Germany, Italy, Poland, and is forthcoming in Mexico and Turkey. She has written for publications including the FT, The Guardian, ELLE, Sunday Times' Style and The Observer. She was awarded a residency in Brussels by the Passa Porta House of Literature for 2018. She is currently working on her second novel and 'Exposure', a personal essay to be published by Peninsula Press. 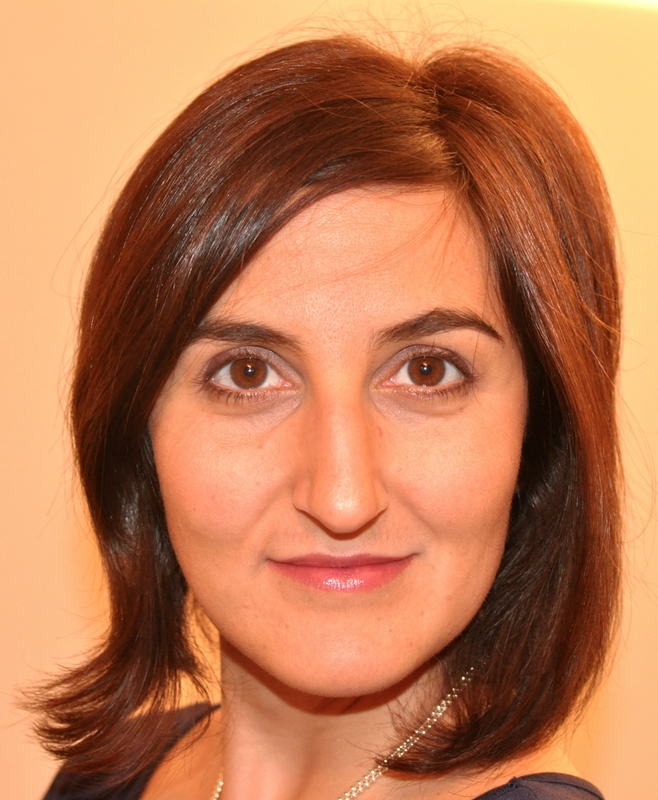 Elena Tafuni has a double major in Modern Philology and Publishing. Her first job was in the marketing department of the Mauri Spagnol Publishing Group. 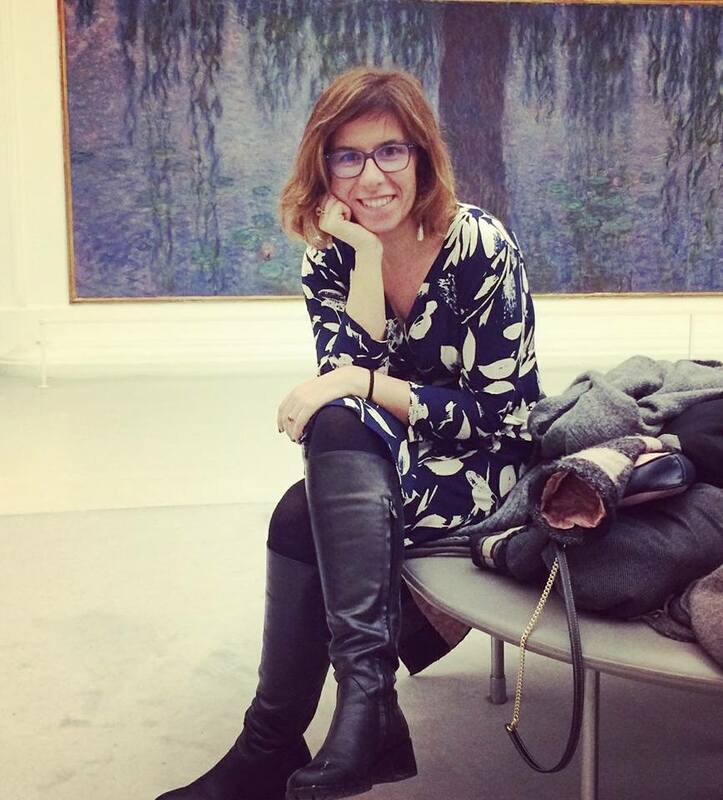 She has worked for Grandi & Associati Literary Agency since July 2016, where she works in the rights department, specializing in entertainment rights, particularly cinema and TV rights, and where she is in charge of social media. Nancy's a USA Today Bestselling author of romance and cozy mystery who recently completed her MA in Creative Writing in the UK. 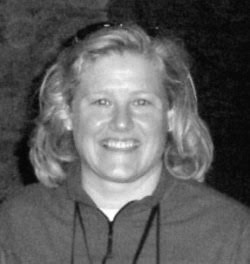 Christine Witthohn is a U.S. literary agent and the founder of Book Cents Literary Agency (opened in 2005), as well as the U.S. Sales and Licensing Agent for Spanish publisher, Grupo Edebé (Barcelona, Spain). She represents women’s fiction, upmarket fiction, romance, young adult, mysteries, and thrillers. You can also find her teaching brainstorming, branding, and social media workshops in various cities around the U.S., U.K., and Italy. She is member of AAR, RWA, MWA. Educated in English at Oxford, York and Connecticut Universities, Reg was first employed as writer-editor then executive editor at Marshall Cavendish Partworks. Reg then became managing director of Marshall Cavendish Books before moving into continuity publishing. Following an MSc in International Business on the Sloan Fellowship at London Business School, Reg set up and founded Planet Three, first as a packaging company then as a partwork publisher. In 2008 Reg set up and founded Hothouse Fiction which went on to create 38 highly successful kids’ fiction series – including Darkside, Secret Kingdom, Secret Princesses, Zoe’s Rescue Zoo and Fairy Animals of Misty Wood – before selling the company to Coolabi in April 2018. Reg continues to create kids’ fiction series and partworks.